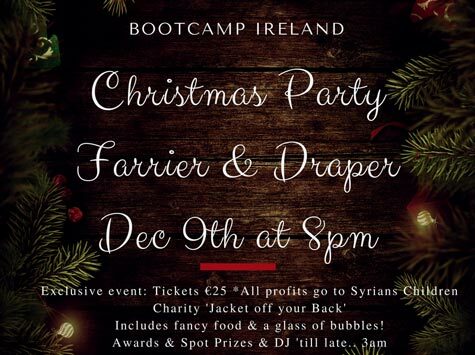 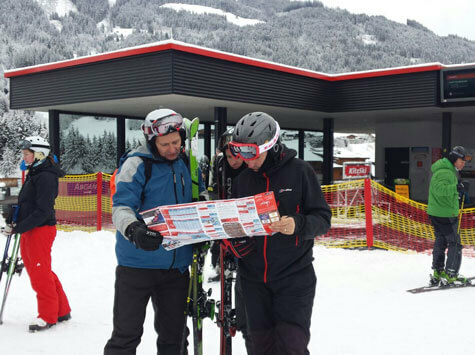 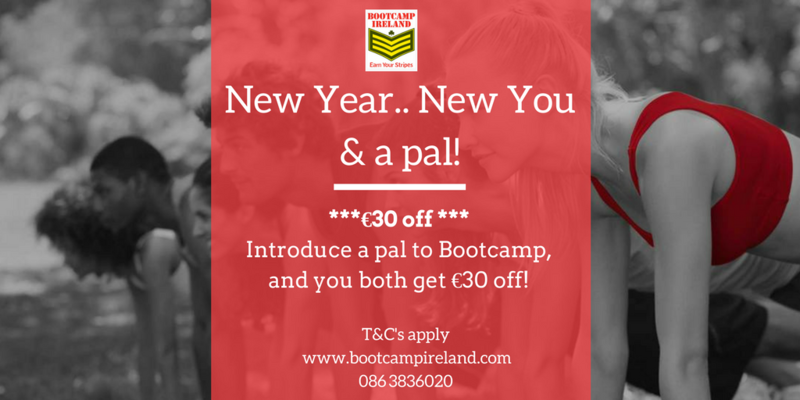 €30 off for you & your pal! 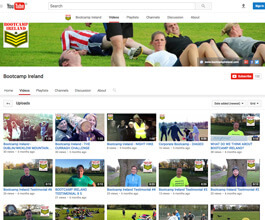 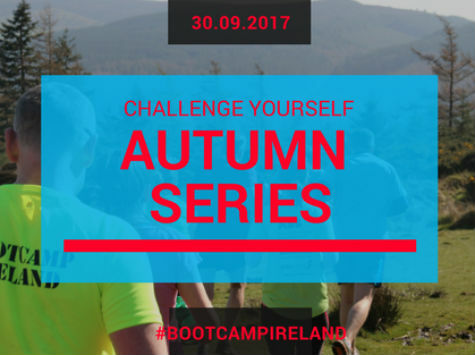 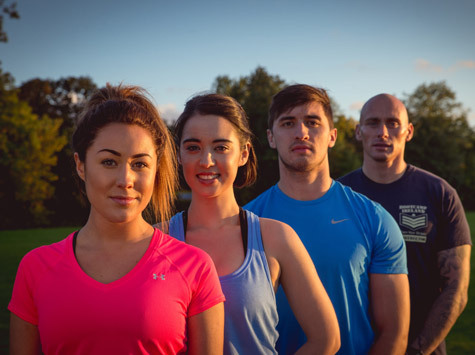 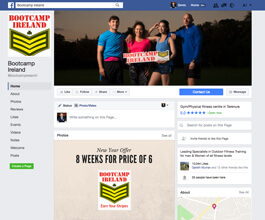 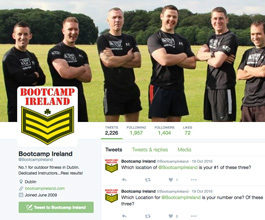 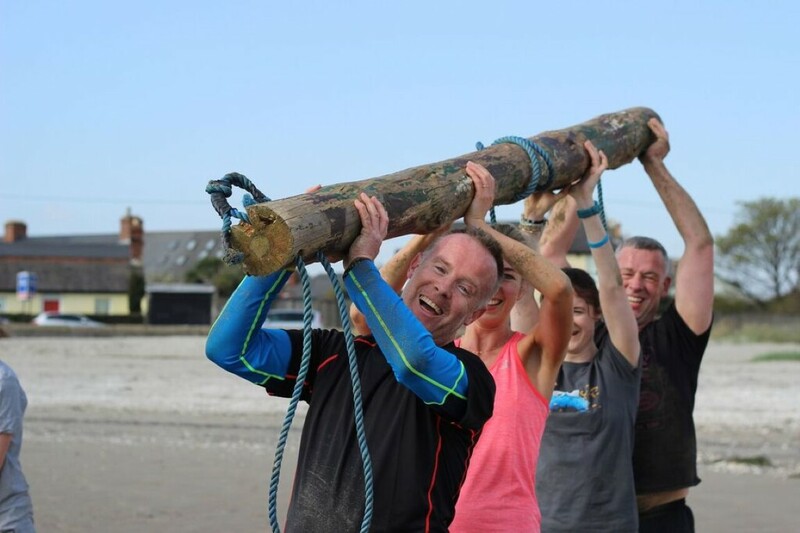 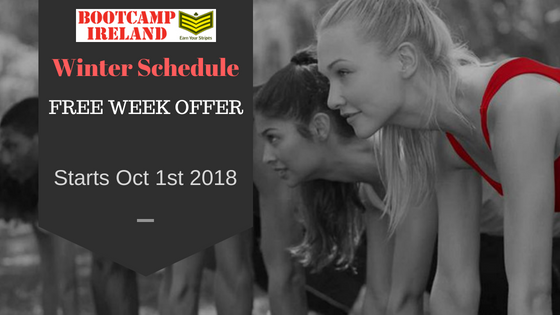 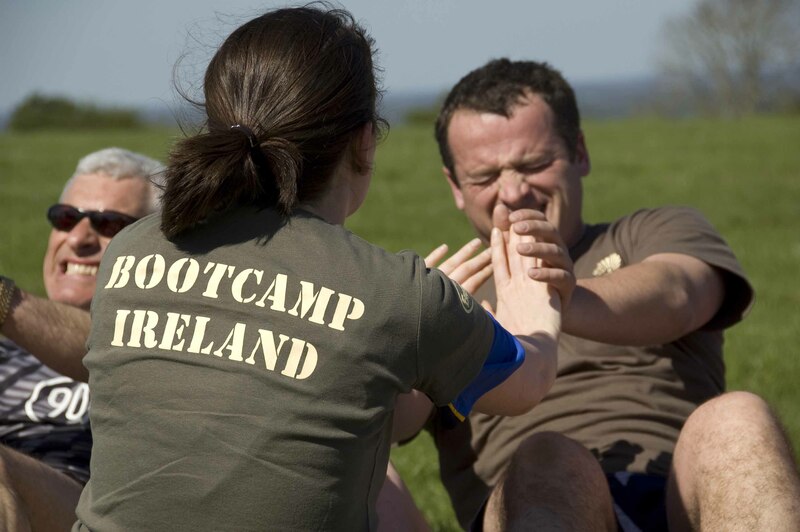 Get a new pal to join Bootcamp for the first time, and you both get €30 off a 6 week session! 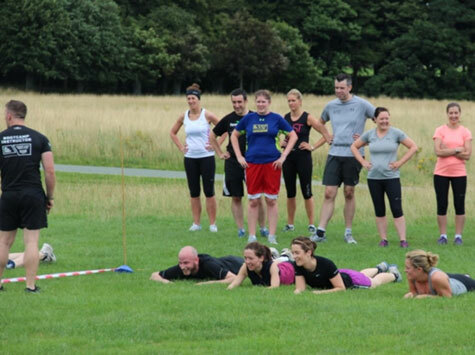 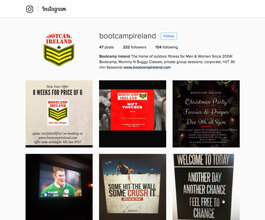 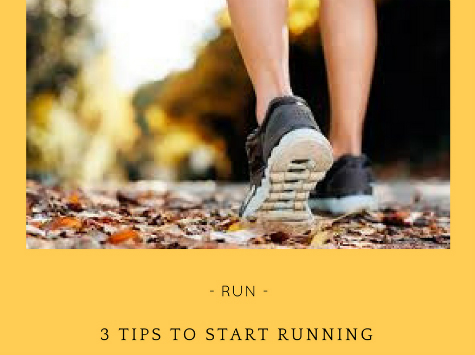 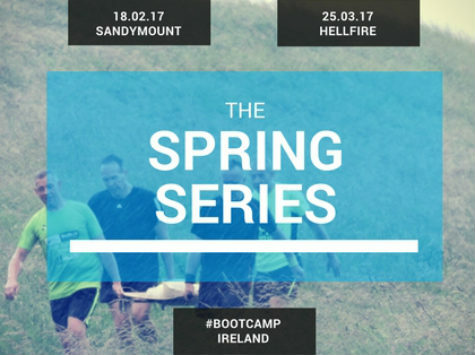 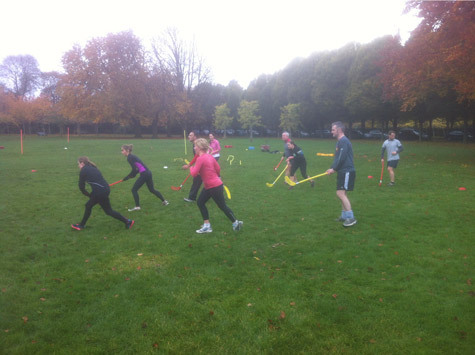 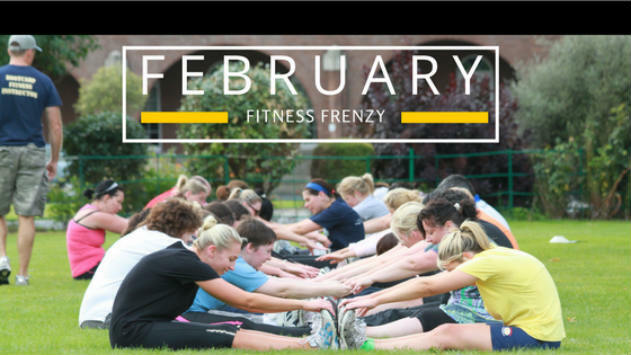 We really value you as a Bootcamp member, and want to give you something to kick start your year and your pals year too! 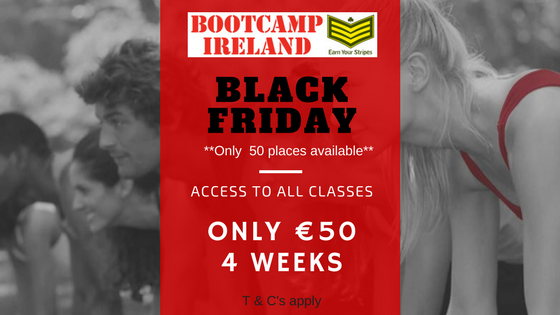 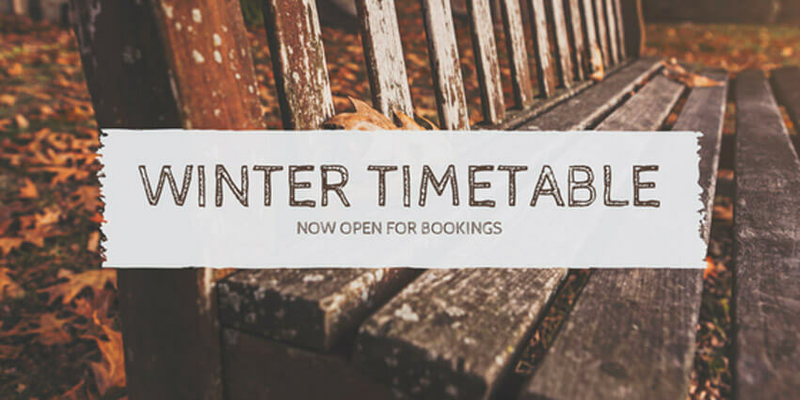 You or your pal must send us their ‘redeem’ email to claim the €30, within 24 hours of them booking into a session.